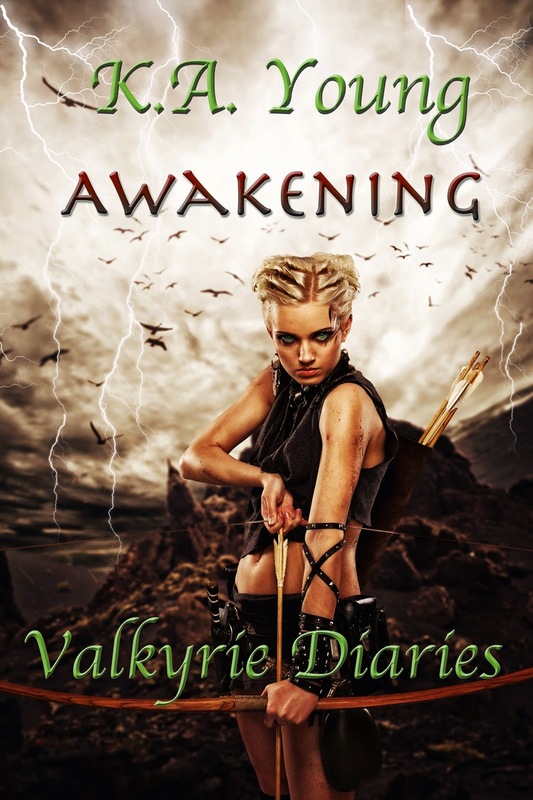 A Girl and Her eBooks: Awakening (Valkyrie Diaries) by K.A. Young - FREEBIE! Awakening (Valkyrie Diaries) by K.A. Young - FREEBIE! 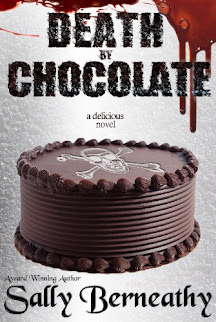 Follow Kylie and her brother Mason as they discover that the veil that separated the human realm from that of the supernatural was compromised exposing them to shifters, slashers, demons and Valkyrie.